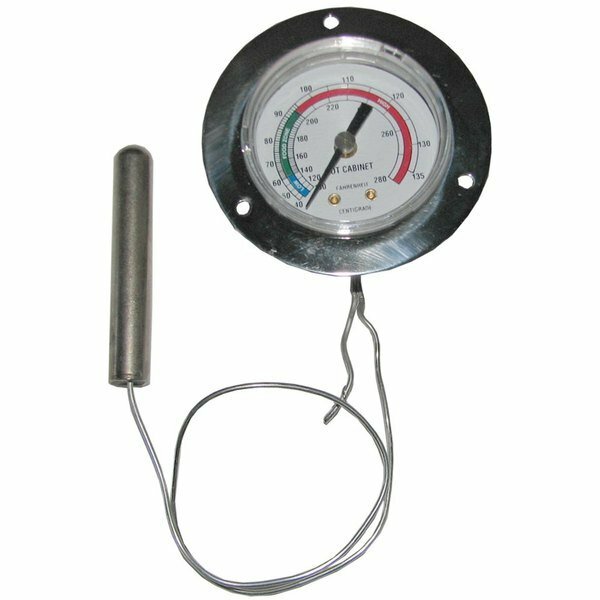 This All Points 62-1048 thermometer is a perfect replacement for the one that came standard on select equipment. Replace a broken or worn out thermometer so that your unit operates at the correct temperature, and so you can identify potential operating issues quickly. All Points 34-1277 Warmer Element; 120V; 350W; 14 1/2"